723 Squadron is a multi-role squadron operating the EC-135T2+ and Bell 429 Global Ranger helicopters. 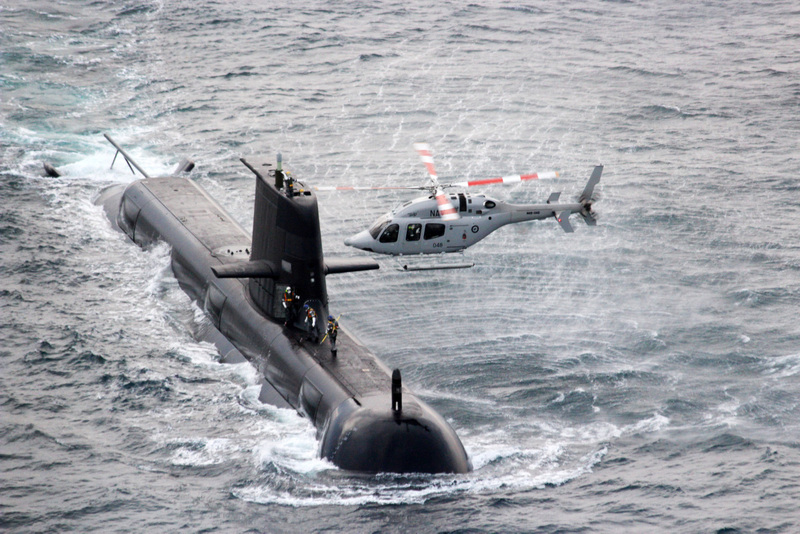 These helicopters are utilised for aircrew training, utility duties, and support of air capable ships within the fleet. 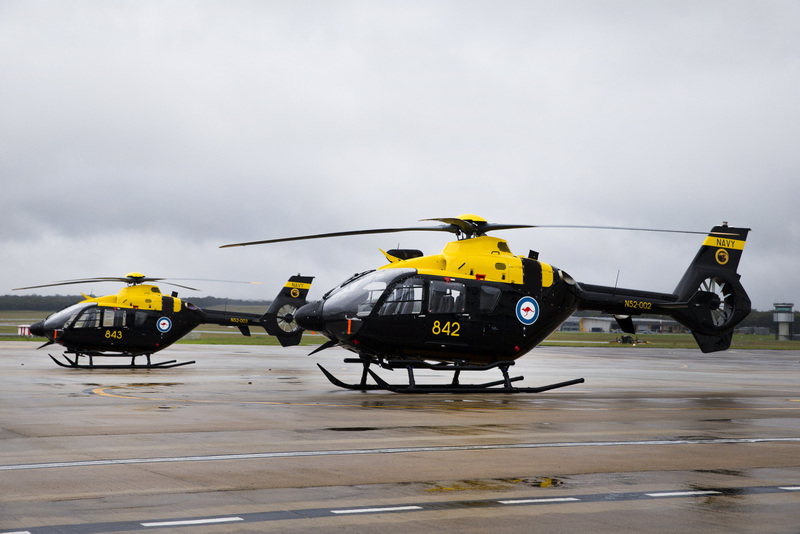 The Squadron is the RAN's institution for all RAN helicopter training and as such, its primary role is to conduct Pilot Rotary Conversion (PRC), Aviation Warfare Officer Rotary Conversion (AvWORC) and Aircrewman Rotary Conversion (ARC). Secondary duties include limited fleet support in range clearances and flight deck procedural training, and some embarked support on major warships. Over the decades, 723 Squadron has assisted numerous activities in support of the civil community. These include support during the Black Christmas Bushfire crisis that swept through New South Wales from Christmas Eve 2001 until mid-January 2002. The Squadron was tasked with the provision of logistic support to firefighters on the ground, fire spotting and as transport for the Air Attack Supervisor. 723 Squadron flew a total of 218.6 hours during the crisis. 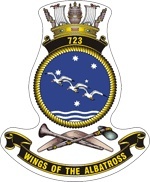 723 Squadron also provided assistance during the 2011 floods in South East Queensland and Victoria, and the 2012 floods in the Wagga Wagga region. Airbus EC-135T2+ helicopters await their first trainees at the Joint Helicopter School at HMAS Albatross. A 723 Squadron Bell 429 helicopter transferring personnel to HMAS Rankin in Jervis Bay. More recently, 723 Squadron was fortunate to be able to embark the recently retired AS350BA Squirrel helicopters onboard a number of Major Fleet Vessels during significant periods for the Navy. In 2013, two Squirrels embarked in the Spanish Replenishment Ship, SPS Cantabria, during the vessels year long deployment to Australia which coincided with the RAN International Fleet Review. This was the first time that RAN Fleet Air Arm Aircraft had embarked long term, and integrated fully into a foreign Navy vessel. In 2015, a Squirrel embarked in HMAS Anzac, during the ship's Operation NORTHERN TRIDENT 'around the world' deployment, in support of Centenary of Anzac celebrations and activities at Gallipoli. Both of these embarkations provided the challenge to operate away from the Squadron, and the opportunity to consolidate both Aircrew and Maintainer training in the maritime environment. Taipan 860 conducting a vertical replenishment (VERTREP) on Cantabria's flight deck. The 723 Squadron Helicopter Display Team used to perform a helicopter pairs routine at airshows and other major public events. The display team was stood down in 2017 with the retirement of the AS350BA Squirrel helicopter. More detail on 723 Squadron's history is available online.